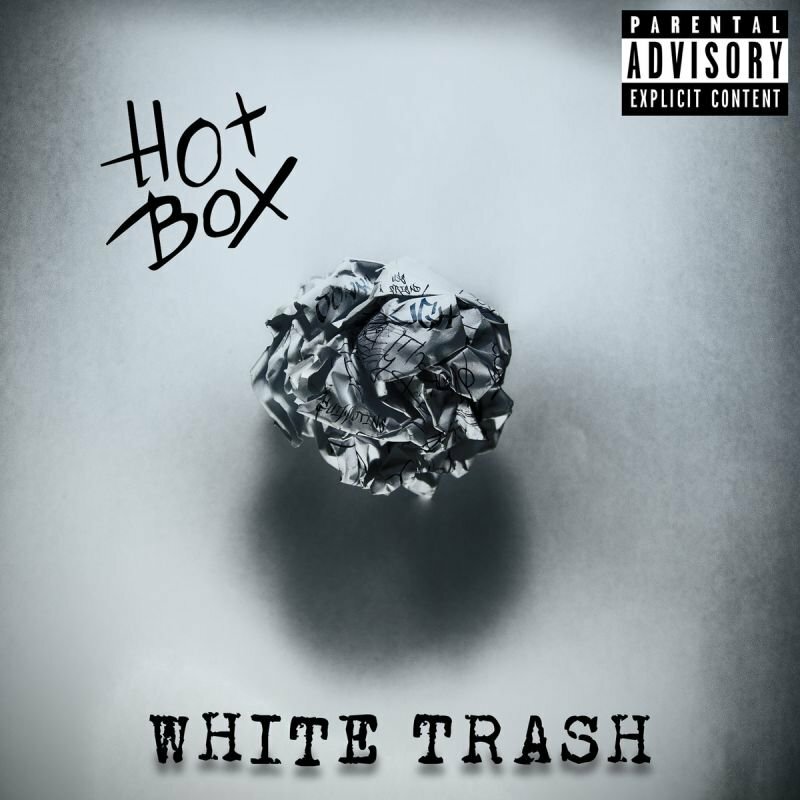 White Trash E.P. The first band's E.P Album. contain six songs: White Trash (Intro) Rap Guillotine Big Bag Johnny Ugh! Use a Friend.